Welcome to Naval Square. 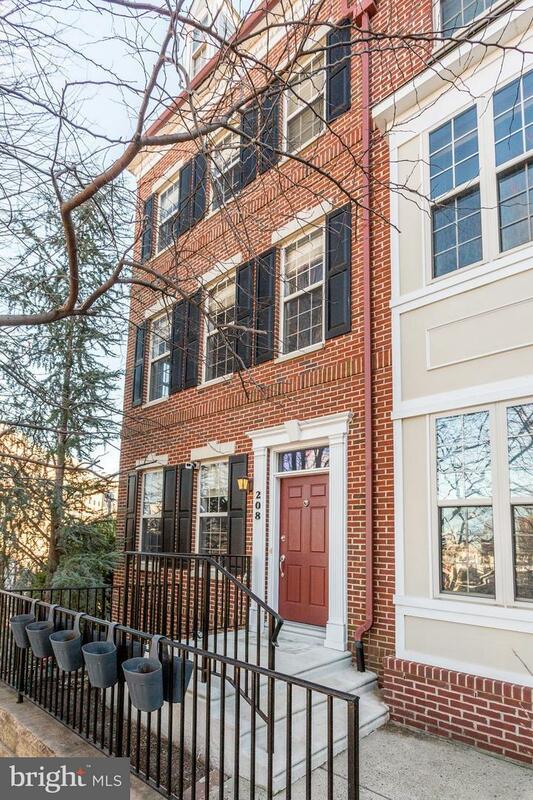 Located between center city and University city, this 2400 sq ft of spacious end-unit townhouse features. 2-CAR GARAGE PARKING, 3 bedrooms, 3.5 baths, family room, two decks and and a spacious eat in kitchen! Located on 20 acres of manicured grounds the amenities at Naval Square include a seasonal pool, state-of-the art fitness center, common spaces available for private functions, secure, gated community, free on-site visitor parking, concierge services and more! Just a few short blocks to U-PENN, Children's Hospital of Philadelphia, Fitler Square, the South Street bridge, Schuylkill River Park, tons of shops, bike paths and public transportation.